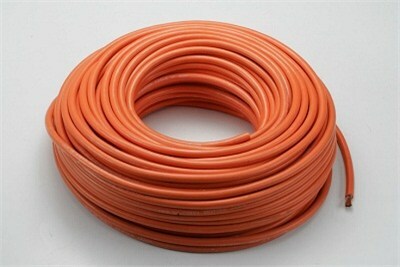 The Welding Cable Protection is delivered by MEC Trading Company is of supreme quality. Our products are designed by using fine quality material and advance technology. These are widely used in various sectors. Our products are easily gettable at leading industry rates.